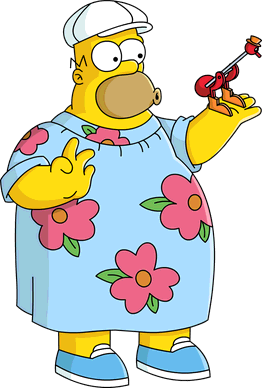 It’s a whole new day in Springfield, a new event has started, bringing us a very special… Special Guest! 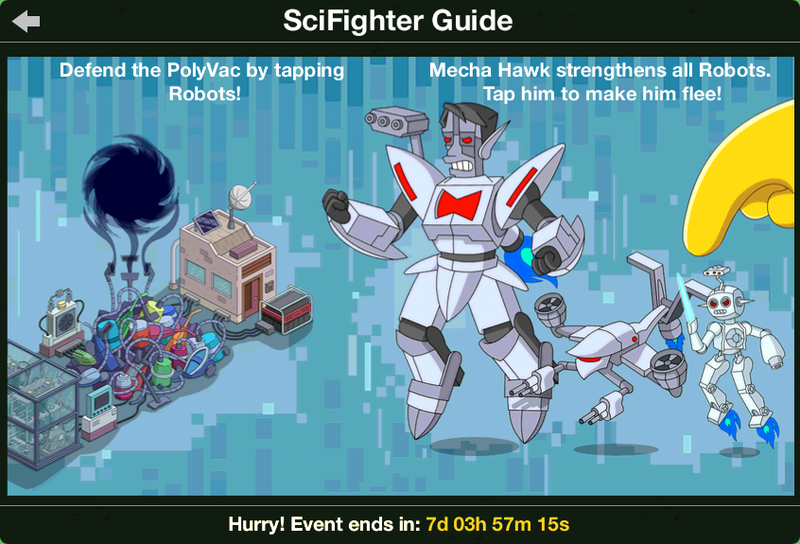 Join us right after the jump for the first part of the Act 1 Kwik-Tap Guide of the SciFi event! 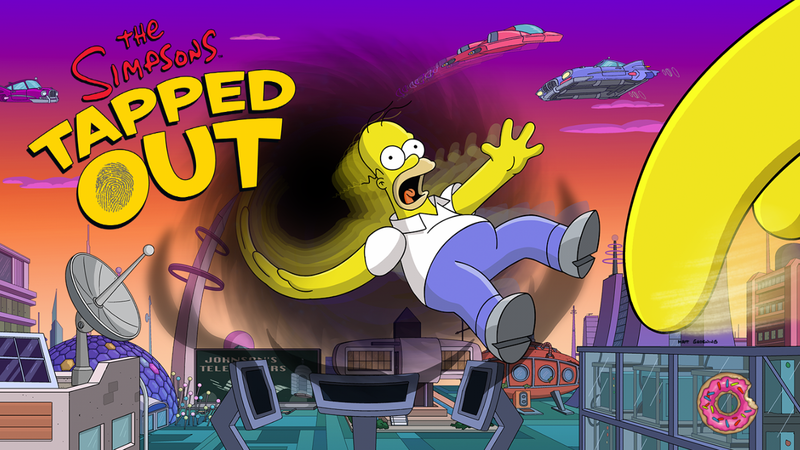 Store Notification: Efcot Center and the Super Collider with the Black Hole are back in the store! 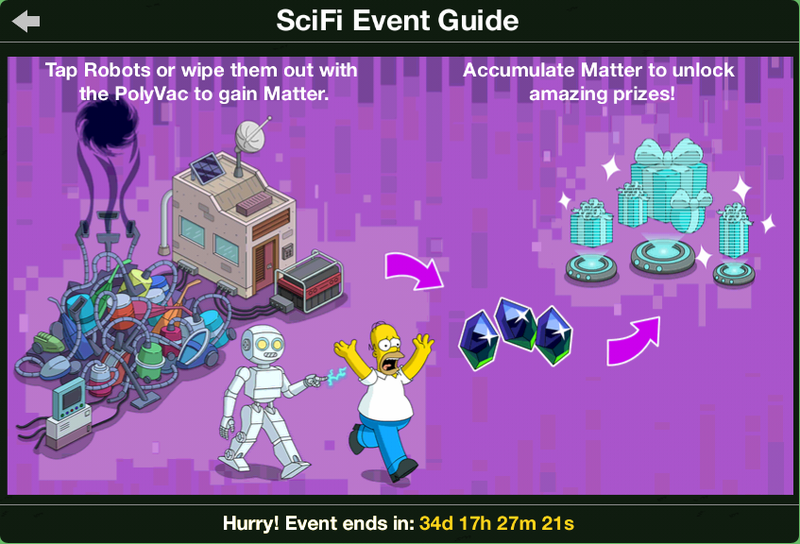 A new event has started and Professor Frink is ready to take his place in it, it’s science after all. 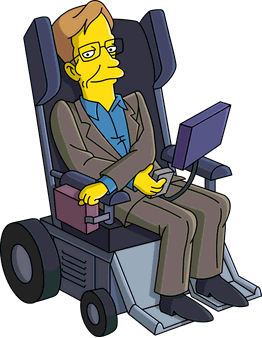 The first ever Special Guest of the game has joined our town: none other than Stephen Hawking! 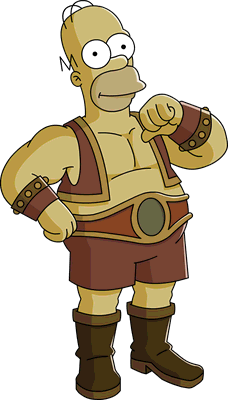 After the funny non-task quest, it’s time to discover some alternate Homer from the Multiverse! 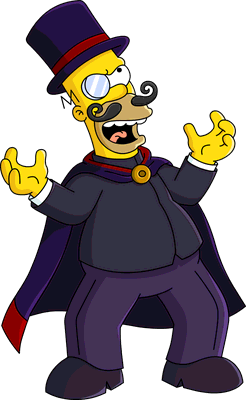 But a new manace is going to hit Springfield now! After science, it’s time for robots! 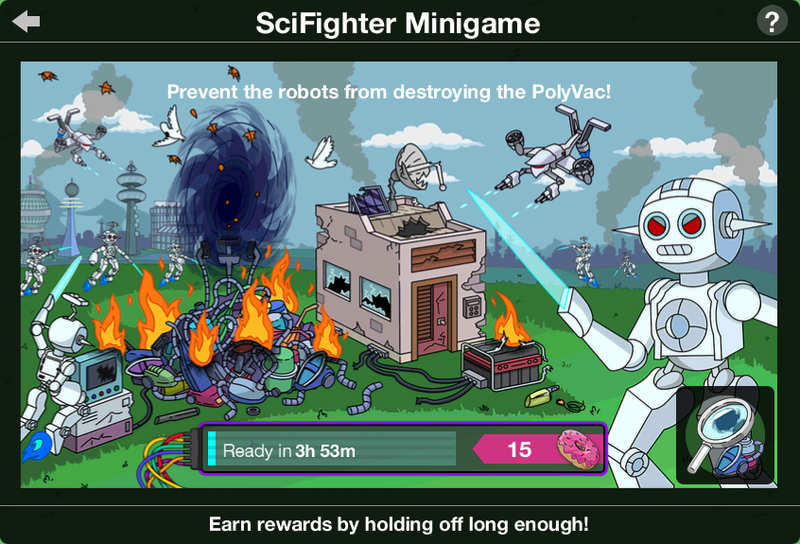 A new minigame has now arrived: let’s tap some robots to defend the PolyVac from the invasion. It lasts 20 seconds and it rewards you with Event Currency. Join us next time for more info on this event, happy tapping! I still am unable to use the flash. What an I doing wrong. Too little time left when you hit the top-right icon to use it? Do you have any flashes? You shouldve been given 5 during the questline. If you used up all of them there might not be an icon to tap during the mini-game. 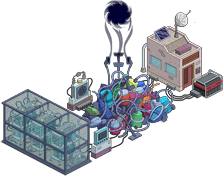 You can collect 1 flash every 24h from the PowerPlant ControlBuliding or buy more for donuts in the store. My inventory shows 13 flashes which probably means I haven’t use any flashes. The icon is just not there. that’s weird tried storing the control building? When trying to store the control building the message read “hoarder this building can’t be stored. Now what? Anyone know how to use these ‘flash’ things! I can’t seem to activate it…!